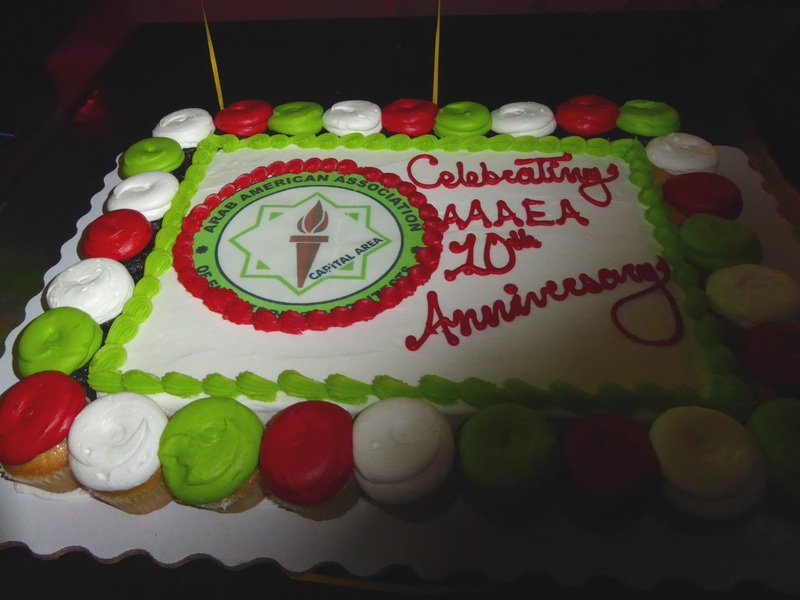 AAAEA - Capital Area held a dinner social event on April 27, 2018 at Cazbar Restaurant in Baltimore to celebrate 10 years of success and advancement. The event was sold out and featured recognition awards to key members of the organization including Eissa Haj-Hamad and Walid Halboni who brought the idea of the chapter to the Capital Area in 2007 and helped in establishing the chapter in 2008; and an award to Rabih Najib for his relentless effort and 10 years of outstanding leadership and dedicated service to the association. AAAEA - Capital Area also presented an Honorary Member award to Mr. Bilal Almasri who came from Chicago to attend this event and celebrate with us. 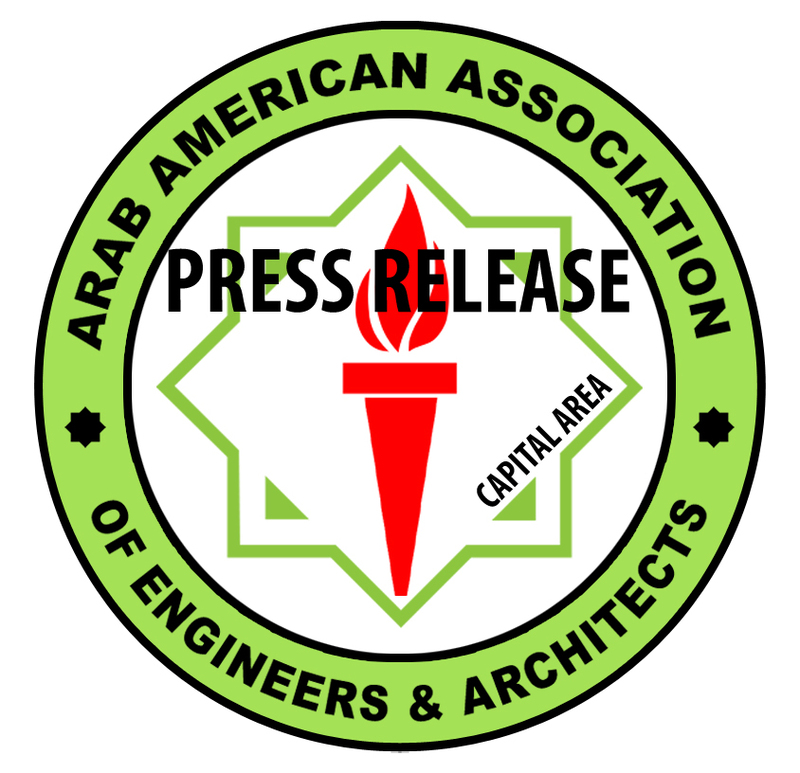 Mr. Almasri is the founder of AAAEA in 1996 in Chicago and has been serving and continuous to server the organization since 1996. A special thanks to Mr. Raed Milhem who came from Pittsburg to celebrate with us. Finally, the Executive Committee thanks Asma Soliman, Milly Jamal, and the rest of the Activity and Social Committee members for organizing this great event.